Business tips and marketing strategies that work! 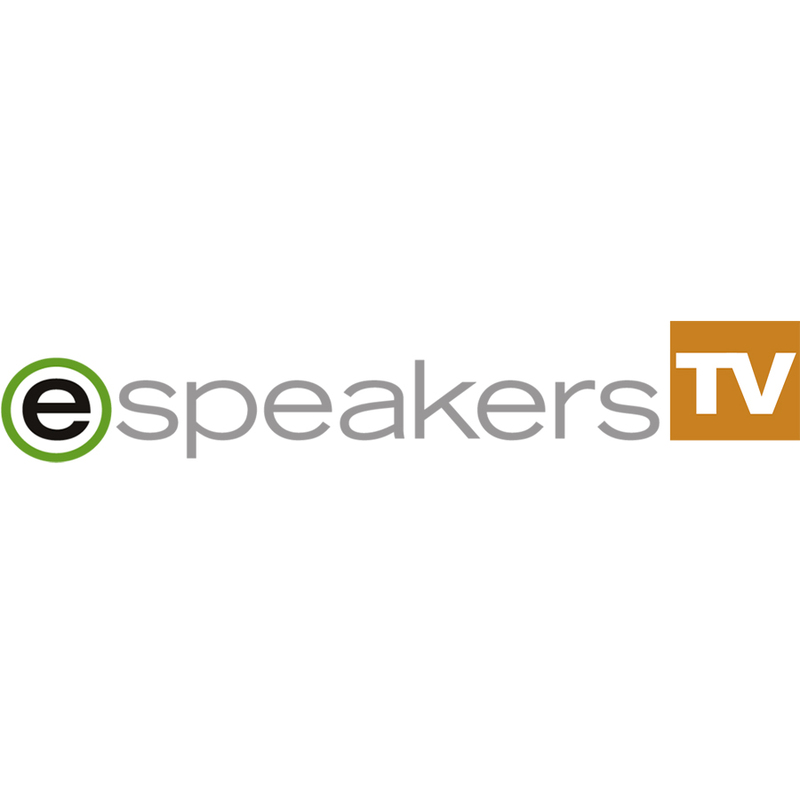 Welcome to eSpeakers TV! Here, the most successful speakers and experts in the industry share business tips and marketing strategies on building a successful speaking business, discuss trends in the industry, and explain how they maximize eSpeakers. Join hosts Terry Brock, CSP, CPAE and Gina Carr as they go one-on-one with some of the most successful speakers and experts in the industry. eSpeakers TV episodes are 30-minute episodes where guests share specific business tips and marketing strategies about building a successful speaking business. We ask them to give us their insight on what’s happening in the industry today and an overview of the technologies behind their successful businesses, including how they implement eSpeakers. New episodes will be released every few months, while old episodes will remain available for viewing on the eSpeakers YouTube channel.